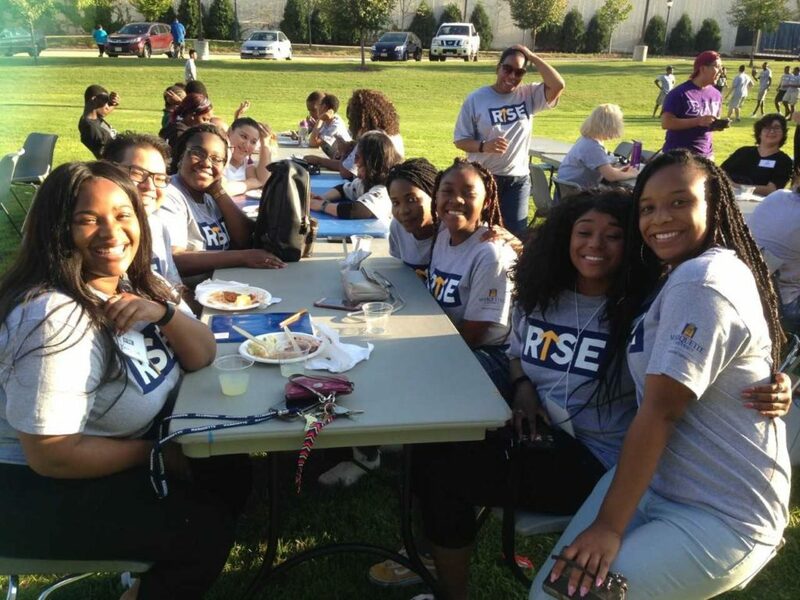 On Aug. 21–22, 2018, Marquette hosted its inaugural RISE (Ready to Inspire Success and Excellence) pre-orientation program for students of color. Led by the Division of Student Affairs, and in collaboration with the Office of Admissions and the Office of Institutional Diversity and Inclusion, this program provides multicultural and underrepresented students with additional resources, connections, a stronger sense of belonging, and context prior to the official start of the school year. Approximately 50 first-year and transfer students participated in this year’s program. Besides being the first cohort of students to participate in RISE, these students have also helped make the current student body the most diverse in Marquette’s history. RISE kicked off with a lunch in which Provost Dan Myers, Vice President for Student Affairs Dr. Xavier Cole and Assistant Vice President for Student Affairs Dr. Joya Crear welcomed the incoming students and their families. The program also included community-building activities, workshops to develop skills and strategies for a successful Marquette experience, a panel of faculty who shared tips on academic habits, an honest conversation with student mentors on navigating a predominantly white institution and a historical tour of Milwaukee. Participants also had an opportunity to hear from President Michael R. Lovell over breakfast in the new Commons residence hall facility. It was important for RISE to offer opportunities for incoming students to interact not only with other students from similar backgrounds, but also with staff, faculty and administrators of color in order to foster community connections. 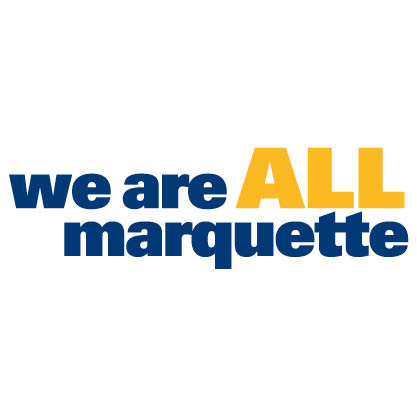 As Marquette continues to strive to be a community that demonstrates its commitment to equity, diversity, and inclusion, programs like RISE are a reminder of the importance of creating an environment where all community members feel welcomed and supported.